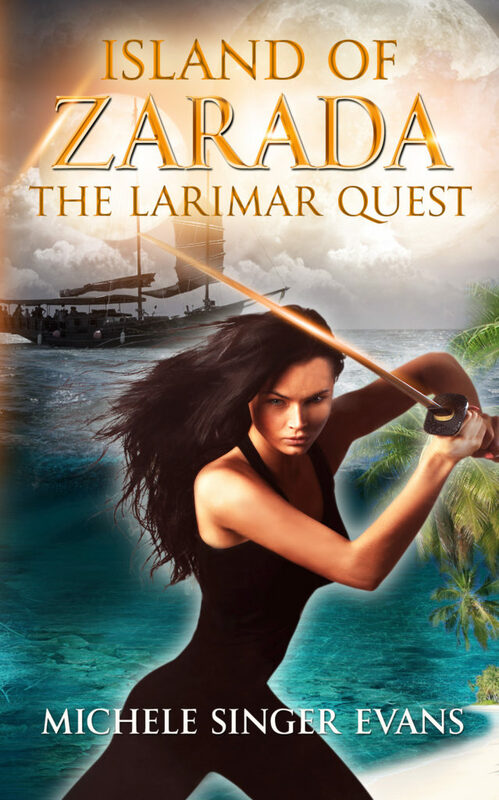 Island of Zarada : The Larimar Quest is a fast paced, fantasy action-adventure series for young adults. Miranda, a Young Warrior, is slated to become the next Sultana. Selexi, middle-aged evil daughter of the present and aging Sultana, schemes for her own daughter, Anaya, to take the throne. She convinces Anaya to challenge Miranda to the title and the High Council sends them on a dangerous quest to prove themselves.